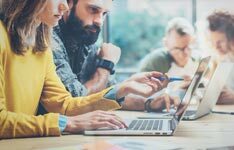 Are you a training provider using inbound marketing to collect leads for course enrollment? 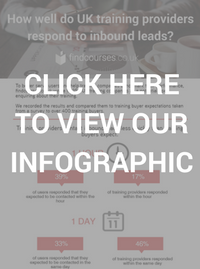 Read our infographic on how training providers in the UK respond to inbound leads in comparison to UK training buyer expectations. Curious about getting listed on findcourses.co.uk? 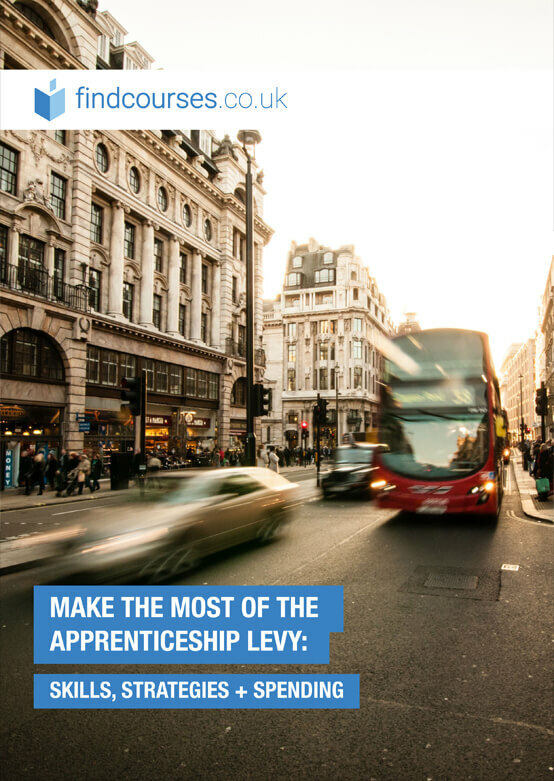 Fill out an enquiry form to learn more about how we can help you.